How does New Mexico Deal with Nursing Home Abuse? How Is Nursing Home Abuse Handled in New Mexico? Abuse in nursing homes is a sad occurrence that unfortunately happens far too often to some of our most vulnerable family members. When an elderly or disabled relative is neglected or abused by their caretakers at nursing homes, those responsible can be held accountable. Families who suspect abuse should contact a lawyer who is experienced in nursing home abuse for help. An abuse that occurs in nursing homes can range from neglect caused by inadequate care to actual physical or mental abuse of patients. Because of problems with staffing and poor regulation of such facilities, nursing home abuse is not an isolated occurrence. 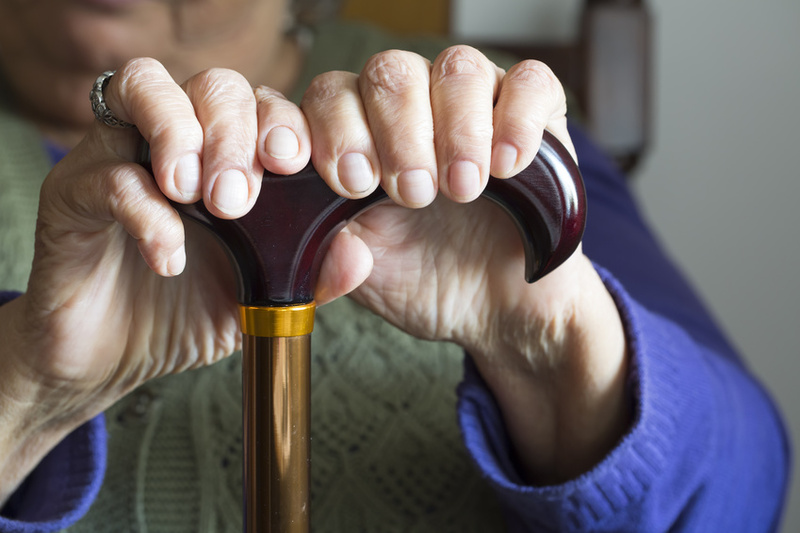 Many elderly and disabled people suffer neglect and abuse on a daily basis. Lack of proper medical care alone can cause increased illness, worsening of existing medical conditions, the development of new ones, and even death. In New Mexico, the Adult Protective Services Act outlines what defines the proper care of nursing home residents for their protection. According to this law, it is considered abuse if a resident is knowingly, intentionally, or negligently caused unjustified pain, injury, or mental anguish and/or when required services to provide necessary physical and mental care are denied. This can also include sexual abuse or any type of treatment displayed against residents that deny them adequate care or treatment and causes harm. As an attorney who represents nursing home abuse victims, I can tell you that caretakers who been abusive or negligent as well as any administrators who were aware of such treatment and did not stop it can and should be held liable. As a lawyer who handles nursing home abuse cases, I often work with families who have reported abusive conditions to nursing home administration without any success in stopping the negligent or abusive treatment against their loved ones. Many administrators attempt to reduce the seriousness of the issue by promising any negligent actions will stop – which seldom happens. If someone in your family who is a nursing home resident has faced this type of response and situations did not change, the best recommendation I can give is to enlist the assistance of an attorney who understands nursing home abuse laws and will protect the rights of their loved one in a nursing home. Like other types of personal injury claims, there are statutes of limitation for nursing home abuse claims, meaning that any lawsuit must be filed within a certain time or the claim cannot be made. If your family feels that a loved one is experiencing abuse in a nursing home, I strongly urge you to contact an experienced nursing home abuse lawyer as soon as possible so that the situation can be investigated. With the help and expertise of an attorney who deals with nursing home abuse cases, the rights of your loved one who is in a nursing home can be protected, the abuse can be stopped, and essential care and treatment can be provided.